3dtutorialzone.com is a website dedicated to supplying high quality CG lessons to the internet. 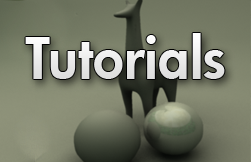 Over 100+ free tutorials range from modeling in Maya to texturing in Photoshop, and everything in between. 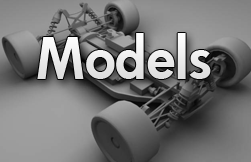 In this tutorial, we cover how to optimize rigid body simulations. 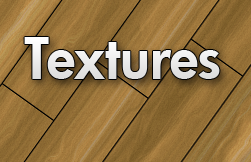 Tutorial series on modeling, texturing, and animating a clock. How to create eyebrows in maya using paint effects brushes. A basic model of some train tracks in .mb and .obj file formats. A great model of a desk. Comes in .MB and .OBJ. A Windmill model made in maya and in .MB .OBJ file format. A basic table in OBJ and .MB.